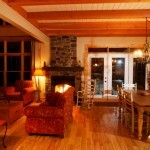 Feel at home ! 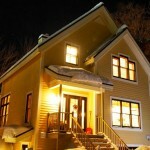 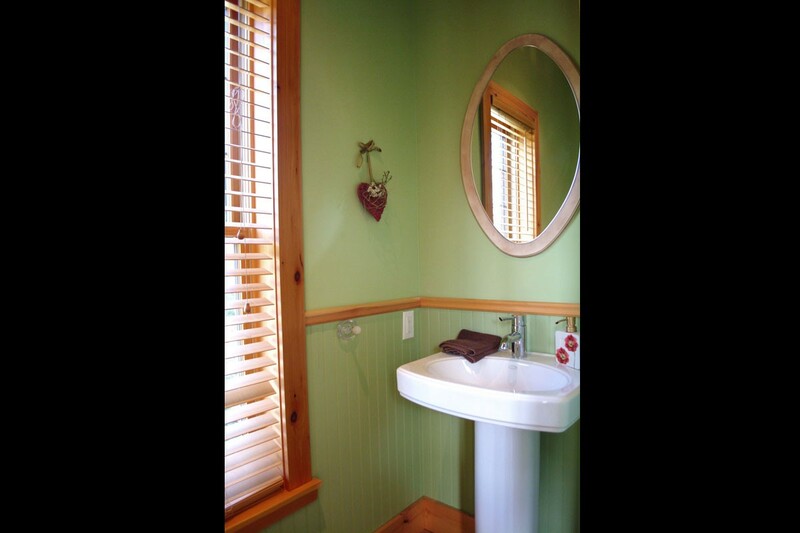 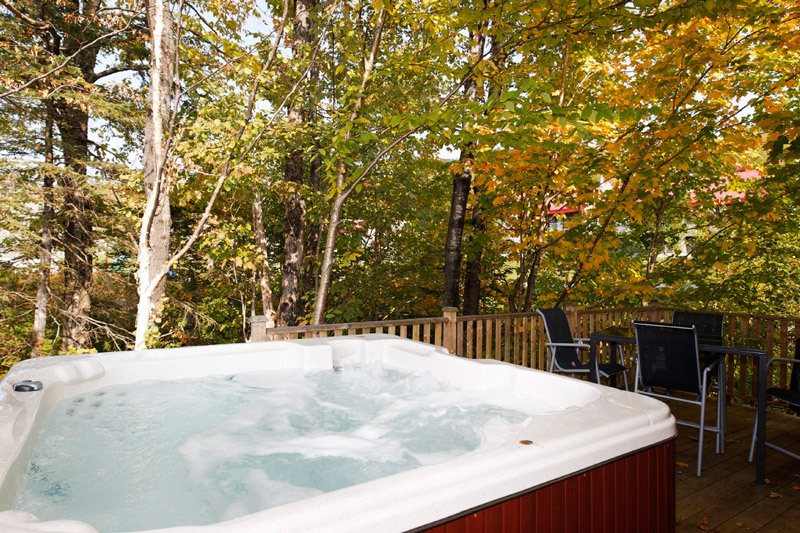 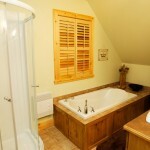 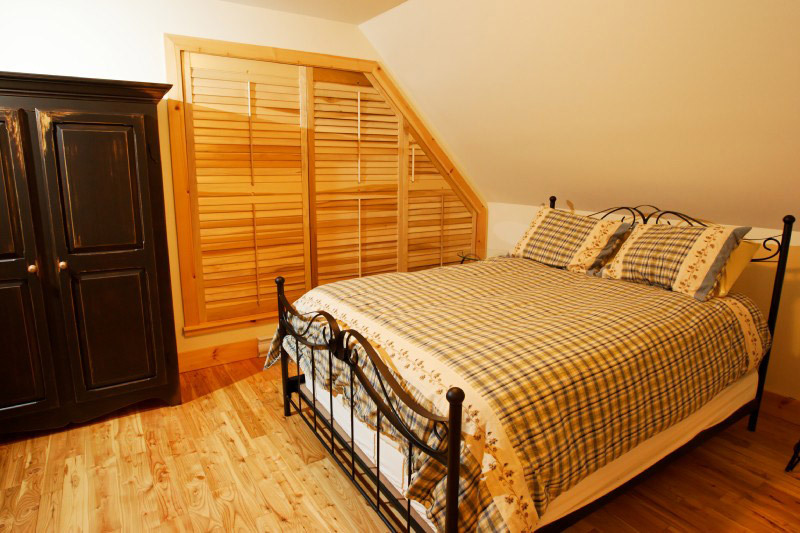 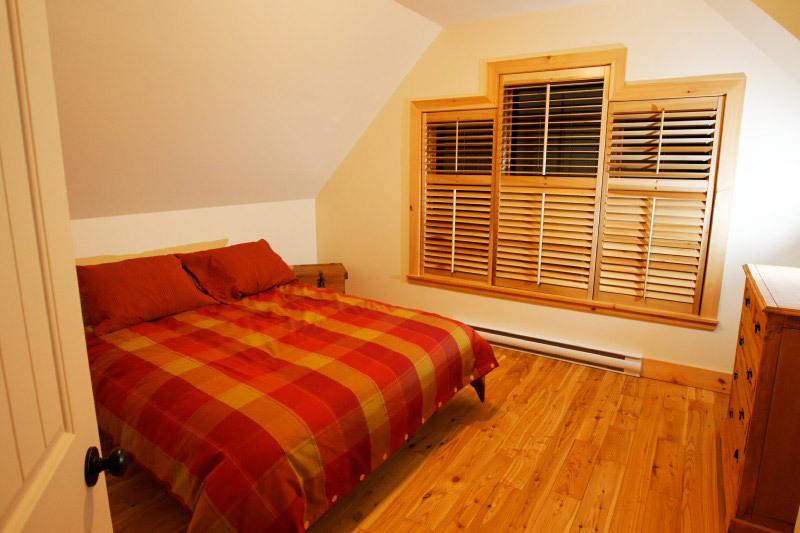 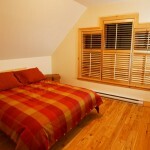 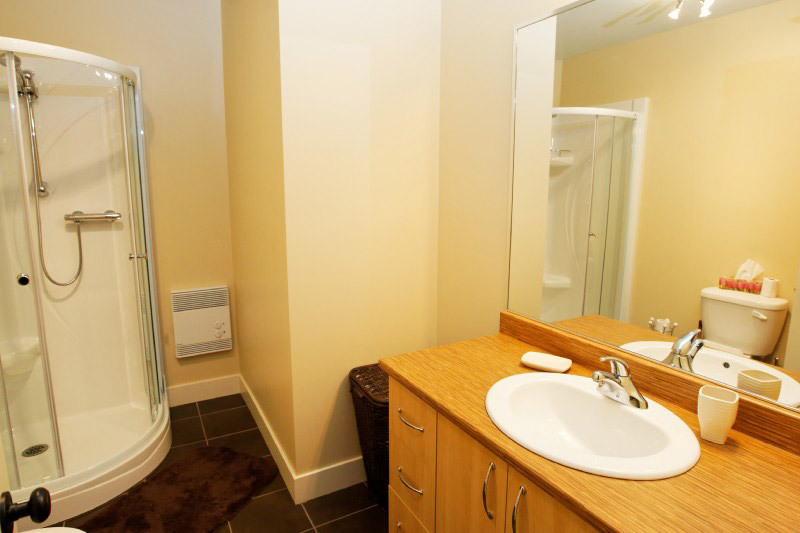 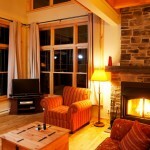 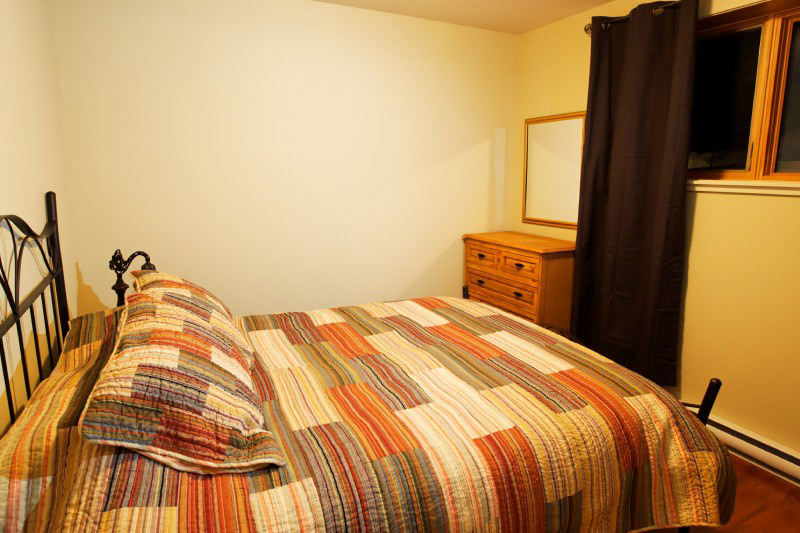 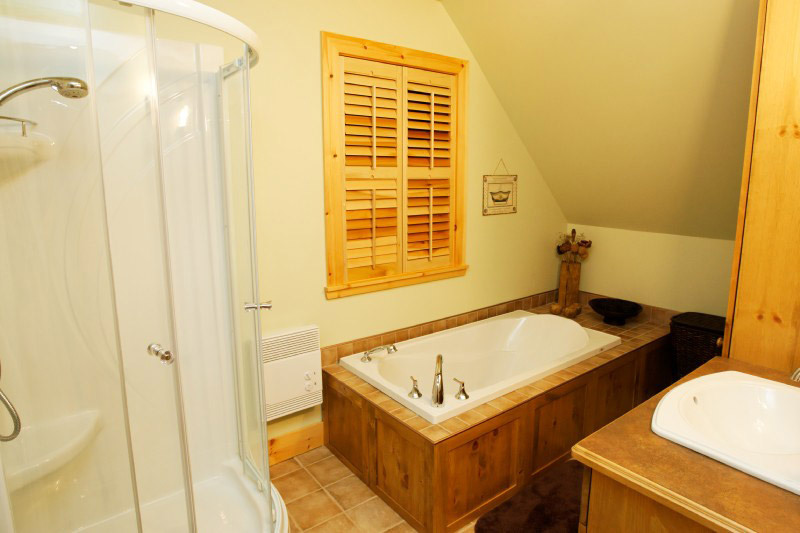 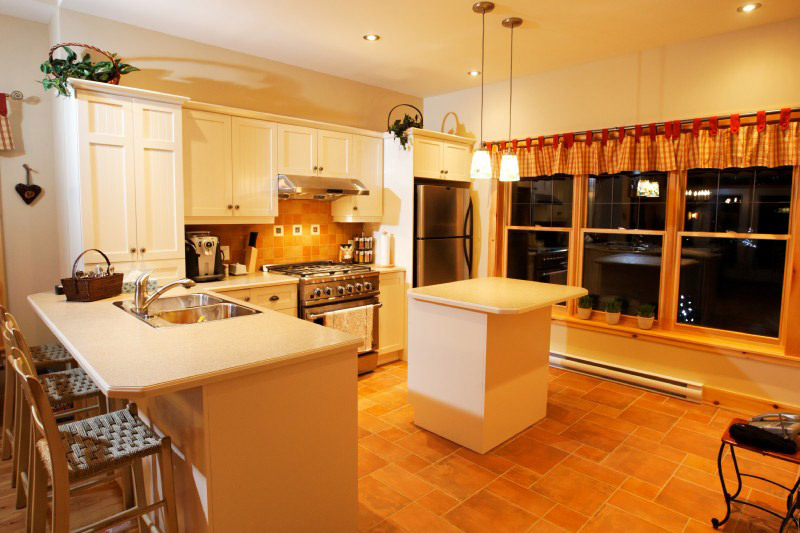 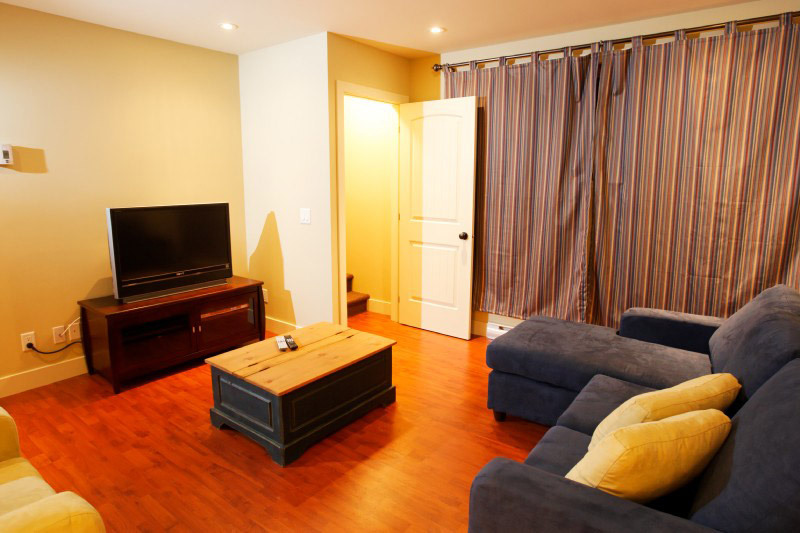 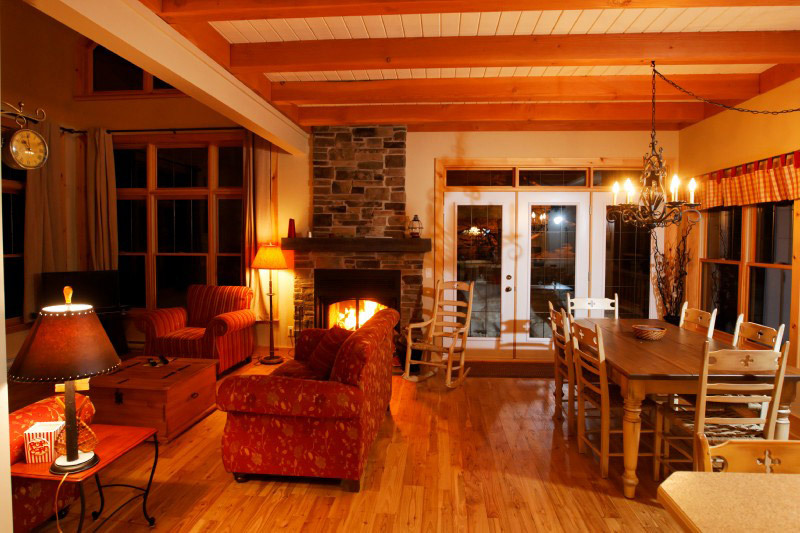 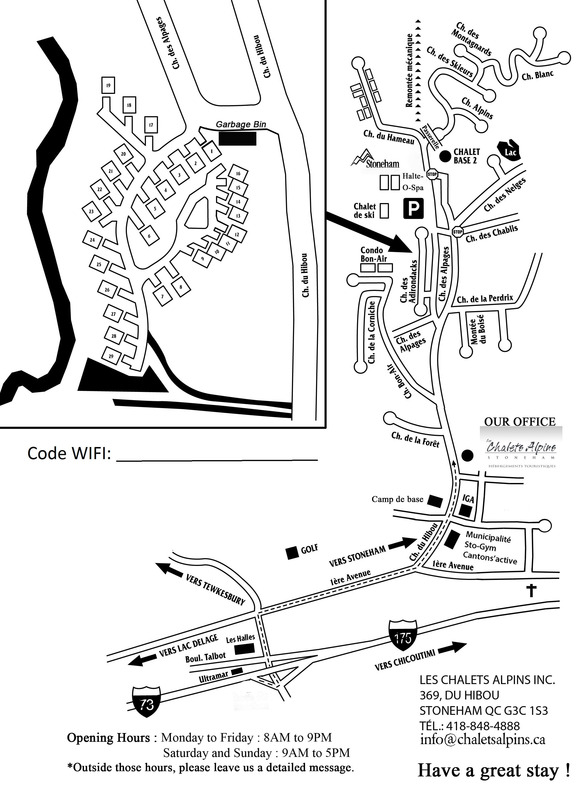 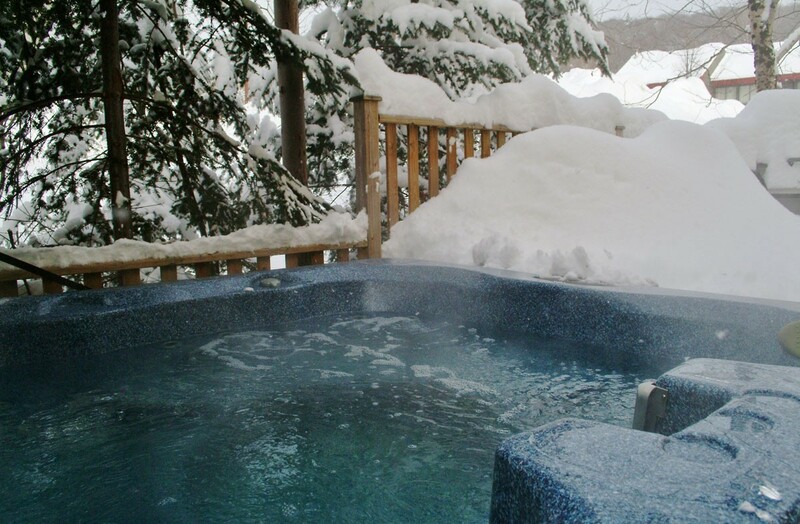 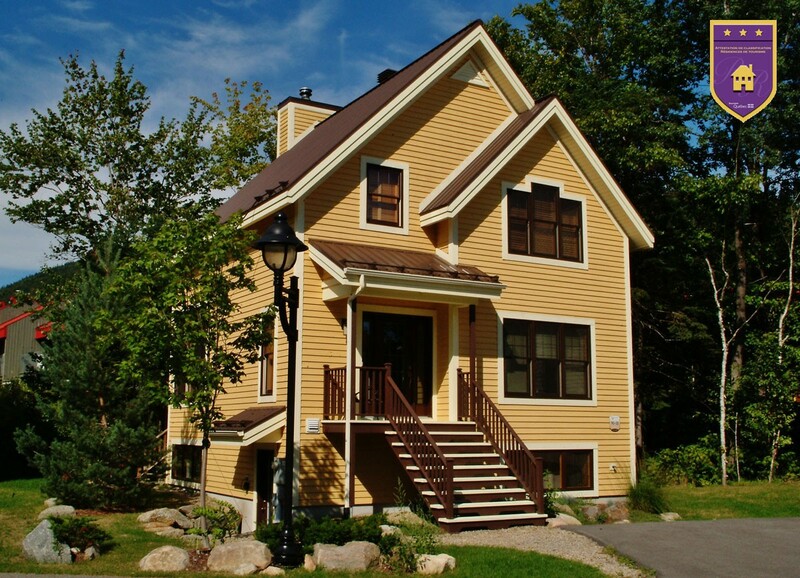 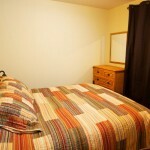 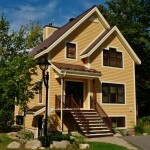 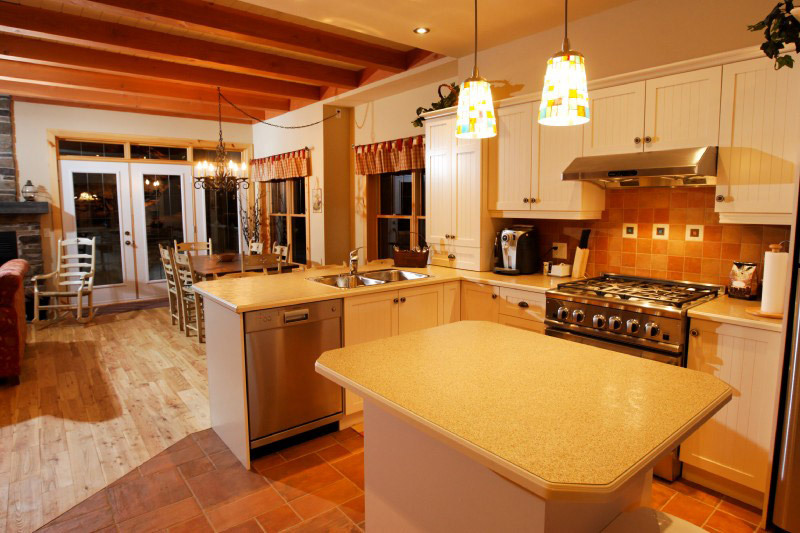 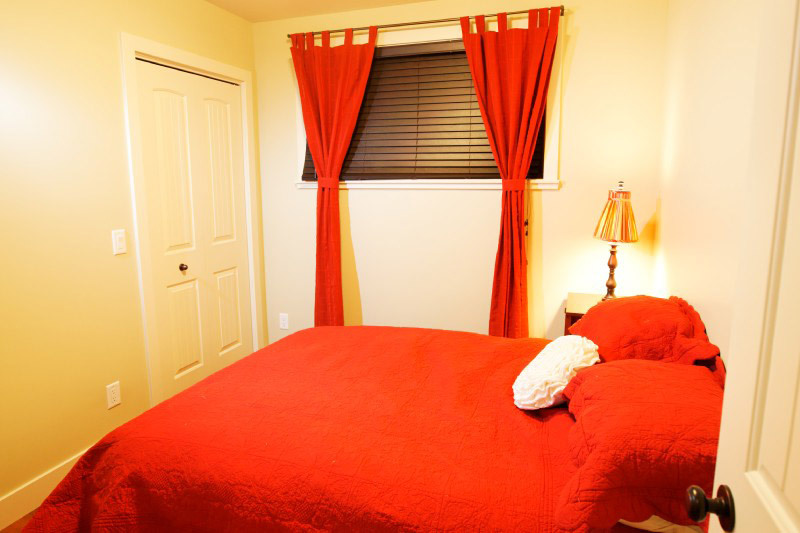 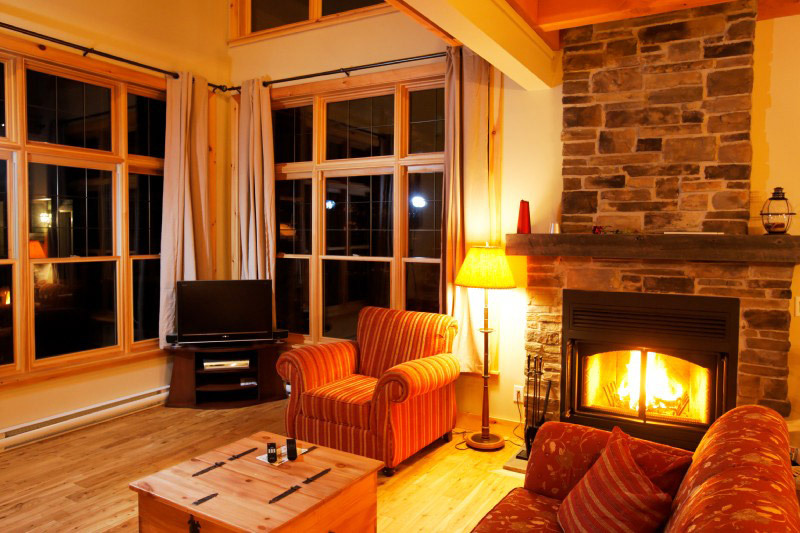 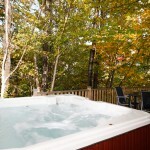 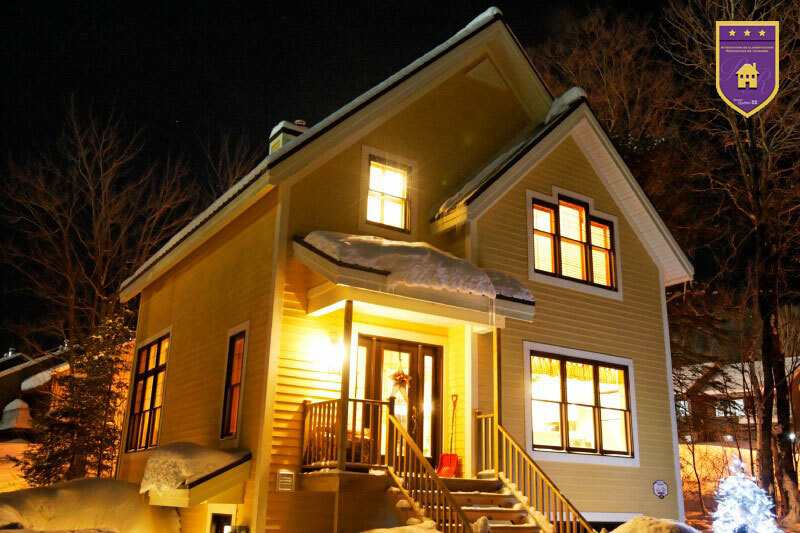 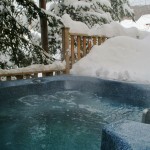 Rent this comfortable and warm 5-bedromm cottage for up to 8 persons, offering spacious rooms, private hot tub, fireplace and located just minutes away from the Stoneham ski resort and the Jacques-Cartier national park. 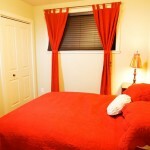 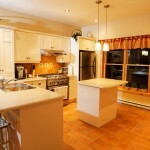 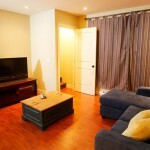 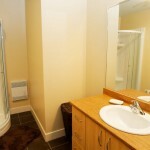 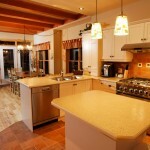 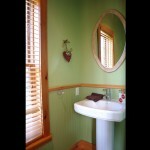 Fully enjoy your leisure moments with friends or family and make this place yours.